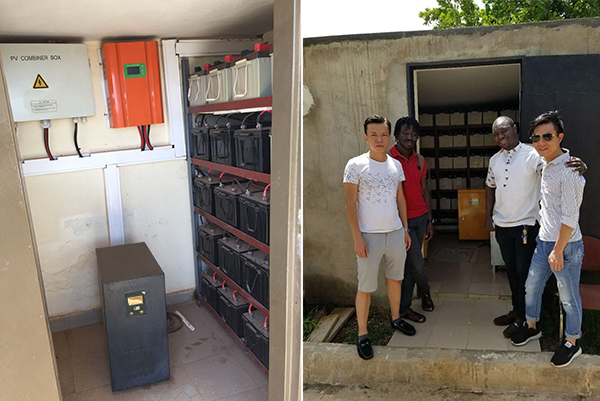 Previously, XinDun Power dispatched electrical engineers and sales consultants to Burkina Faso, Africa, to conduct a follow-up visit to the smart inverters and solar controllers previously sold in the region, mainly on local energy conditions and solar power projects. , conducted a more in-depth exchange. According to the World Bank and the International Energy Agency (IEA), there are still 1.6 billion people in the world who are unable to access the electricity, of which 45% are from rural areas in Africa and 10% are from urban areas in Africa. Insufficient power generation, low electrification, frequent interruptions in power supply services, failure to develop new energy sources, and serious asymmetry in investment in power and population growth are the main causes of power shortages in Africa. The development of small-scale solar power projects can substantially alleviate the current situation of insufficient power supply in Africa. Africa, with abundant lighting resources and lack of electricity, is best suited for off-grid solar power systems. 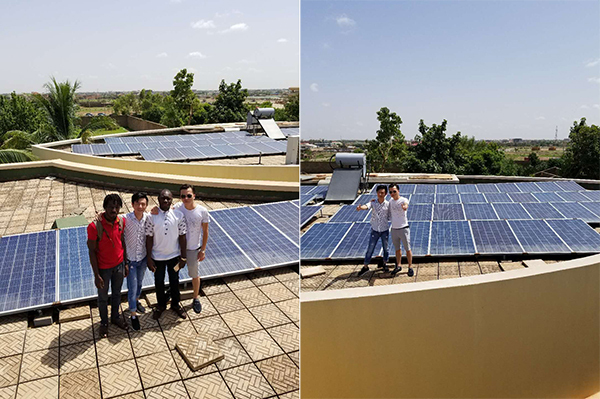 The off-grid solar power system uses solar panels to absorb sunlight, and supplies power to the DC load through the solar charge and discharge controller, while charging the battery. The battery can also directly supply power to the independent inverter. The inverter converts the direct current into alternating current and supplies power to the alternating current load, which can meet the daily use of household appliances such as rice cookers, refrigerators, televisions, office equipment such as computers and printers, and electric drills. .